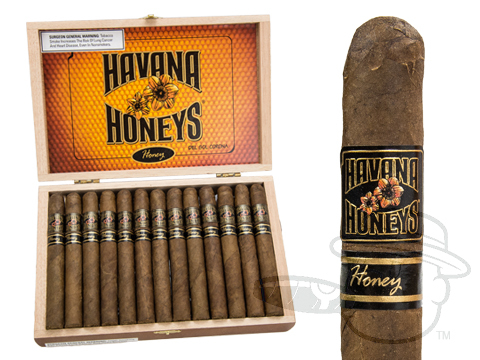 The Havana Honeys brand is one of the original flavored premium cigars on the market. 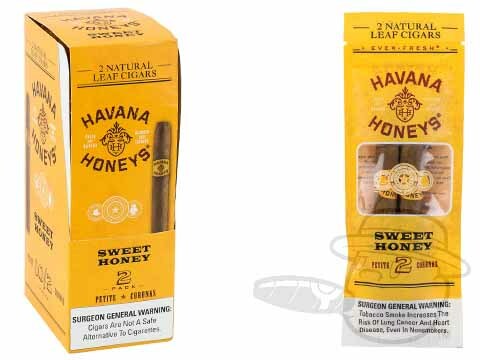 Each artfully crafted cigar is flavored with bold blends of Dominican and Italian tobaccos and finished with a natural leaf wrapper and binder from tobacco cultivated on the islands of Indonesia. 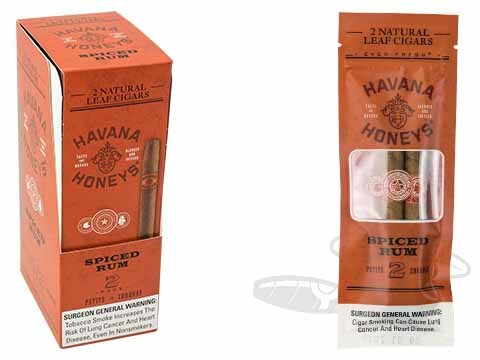 These affordable premium cigars and cigarillos deliver Cuban-inspired quality in a variety of sweet flavors. 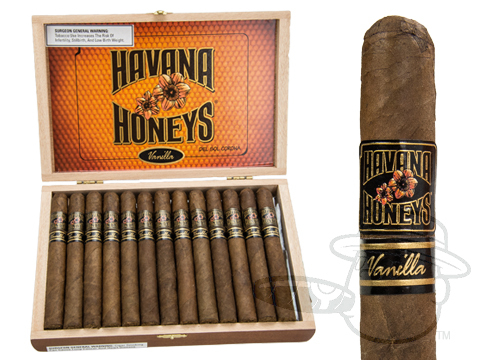 Flavors include rum, sweet honey, vanilla, and more. 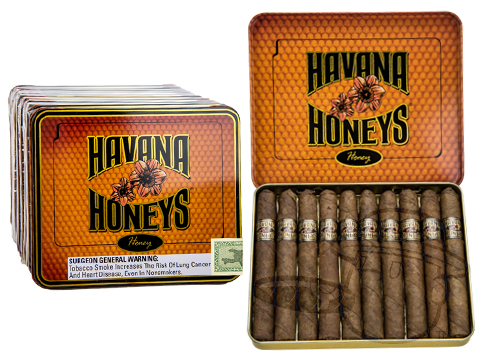 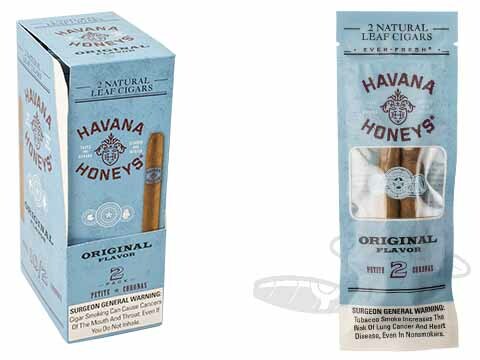 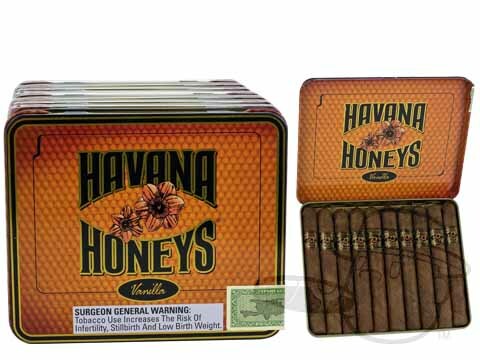 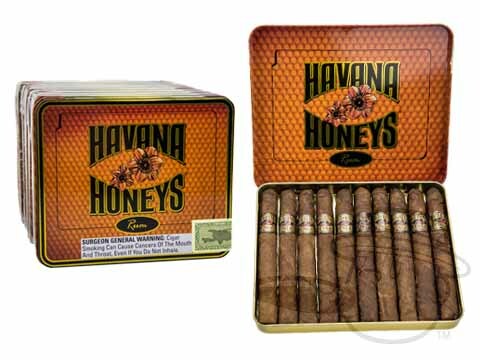 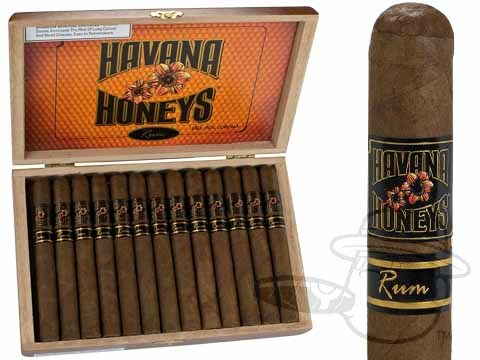 Havana Honeys cigars range from 4 to 5 ½-inch sizes and start at $0.70 each. 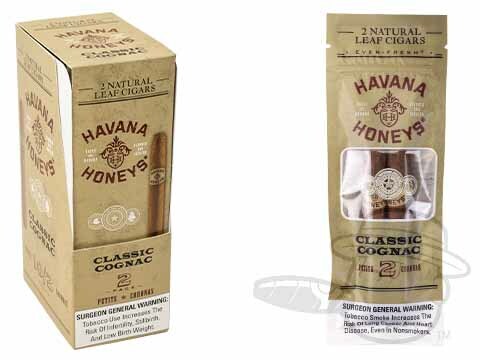 Find Havana Honeys cigars from Best Cigar Prices at the lowest prices.